Anybody who has ventured outside the house in the past year or so will tell you than gin – aka mother’s ruin, the grotty spirit that tastes like leaded petrol – is extremely *in* right now. Therefore, this Christmas why not stray from the beaten path and leave the Gordon’s on the shelf in favour of something a little more… Bundesliga-y. 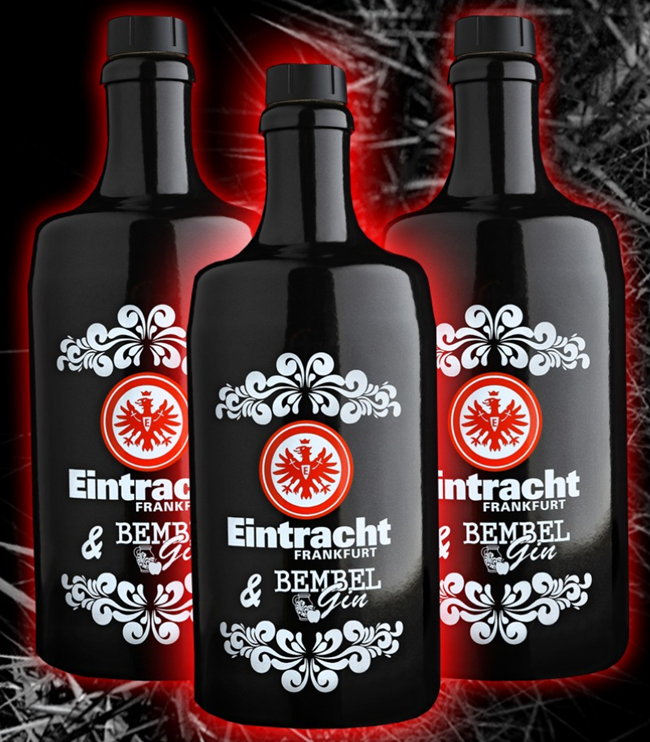 The Eintracht gin is priced at €34.95 per bottle and, as we’re reliably informed, tastes like sweet apple (mixed with lashings and lashings of leaded petrol). Yearning for more? Head this way for oodles of classic Football Christmas Gift Ideas from yesteryear.